I love audiobooks. They are terrific for me when I’m too tired to read and want some easy entertainment. 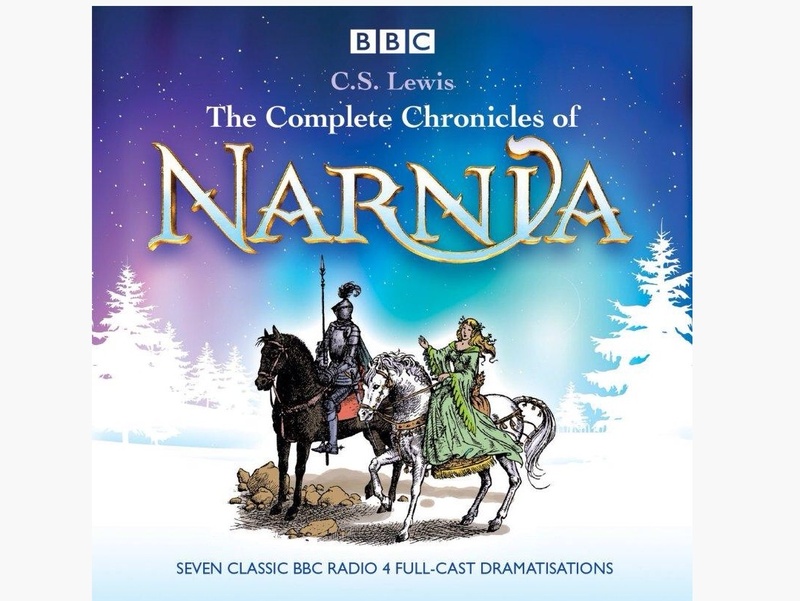 Recently I’ve been revisiting my childhood and listening to an audiobook of the Narnia stories by C.S. Lewis. One of the plot devices in the stories is that Narnia time is different, and that however long one spends in Narnia, it takes up no time in ‘our world’. This made me think about ‘yoga time’, the actual time spent on the mat and one’s perceptions of that time, based on feelings before after after practice. Time spent on the yoga mat seems ‘out of time’ to me. Unlike Narnia it certainly doesn’t take up no time in the regular world, but the amount of actual yoga time is always much shorter in reality than it feels in my head and my body. This was certainly true of practice today. I stepped onto the mat uncertainly, almost resentfully. Head full of anxieties, questions, petty rages, and frustrations. Body unwilling, flesh weak. It required a certain leap of faith. Or something less energetic — maybe more a resignation to what yoga would teach me today. And somehow breathe slid from ragged and uneven to steady and controlled, hesitant movements became more fluid and stronger. Repetitions and sequences played a relaxed tempo that brought harmony to breathe and body. Thoughts and emotions, unheeded, eventually slipped out of mind. Time slowed down. I settled into savasana, with nothing more to do. No contemplation of death. Just a sense that this was an ending, not of life, but of the microcosm of life that is each yoga practice. The end of all effort, the cessation of bodily movement, the stilling of thoughts. Simply existing. In time, and somehow out of time. All this in around 30 minutes on my clock. Just 30 minutes to sit up from ‘corpse pose’ feeling like I’d been reincarnated, returned to myself, restored to what passes for equilibrium in my small world. Beautiful! And I concur. I often find myself thinking that I don’t have the time or energy for a full-out practice… but once I start – it just flows along and I somehow (sometimes!) find myself in savasana after doing full primary or intermediate (with necessary adjustments!). TIme does pass differently when awareness is focused on breath and the postures. Astanga is wonderful in this way, because you don’t really have to contemplate “what comes next” – it’s all laid out for you. Glad you liked it K8. I always aim small in my home practice and that’s helping me with the ‘all or nothing’ tendency I usually have – which invariably resulted in nothing, of course. I know very little about Ashtanga. I can see the attraction of a defined sequence and at the beginning I used to crave the reassurance of this. Now that I’m so much more experienced (!! – my 2 year yoga anniversary in a few months!) I find that having to define my own sequence (in advance or just by listening in to where my body wants to take me) is rewarding in itself. I probably have imbalanced practice often but it’s ok for now.